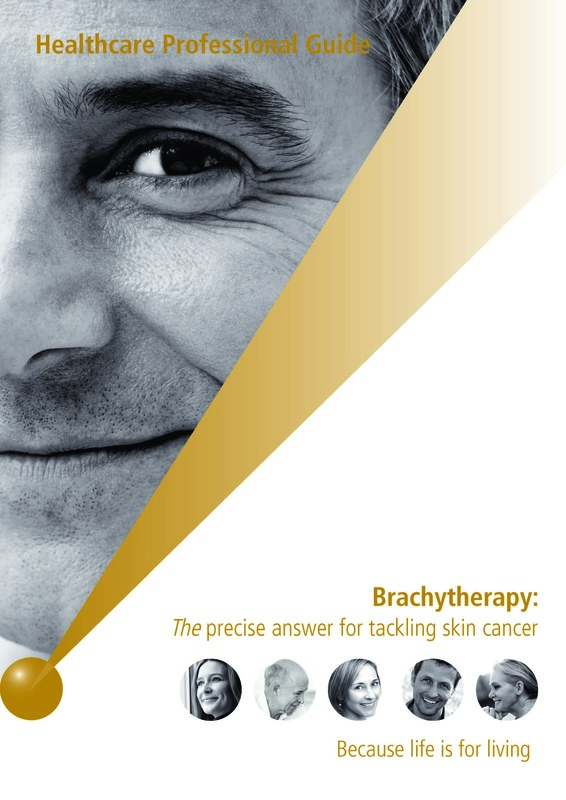 Radiotherapy can broadly be divided into external beam radiotherapy (EBRT), and internal radiotherapy, frequently referred to as ‘brachytherapy’. 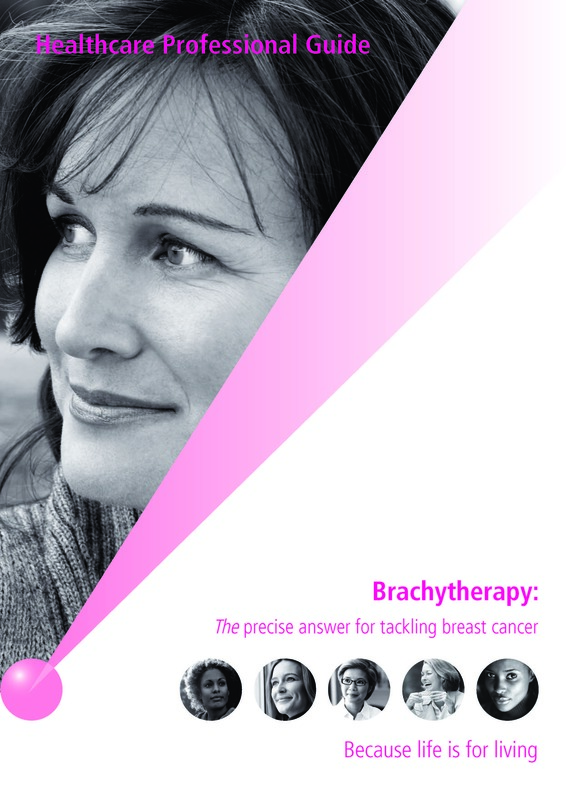 Unlike EBRT, brachytherapy involves placing a radiation source internally, either into or immediately next to the tumor. The word ‘brachy’ is Greek for ‘short-distance’, and it is the short distance between the radiation source and the cancerous tumor which enables brachytherapy to offer highly precise, effective and safe radiotherapy. 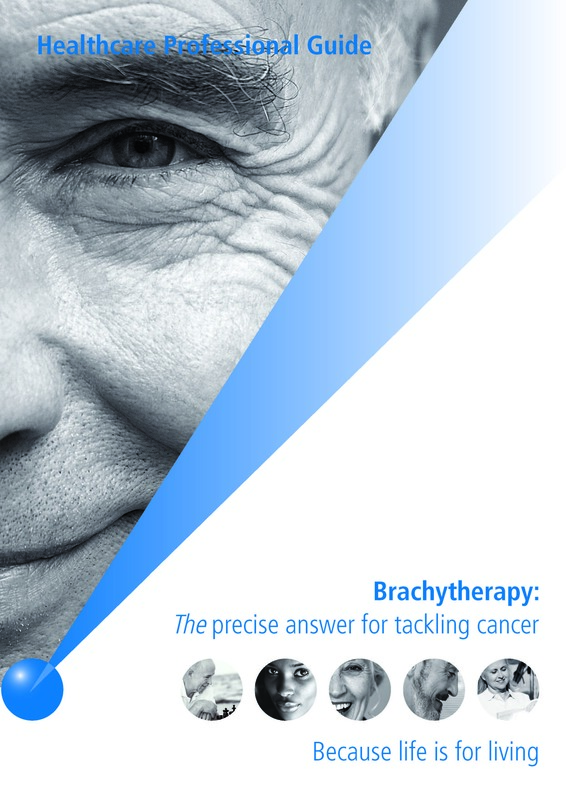 First practiced over 100 years ago, modern brachytherapy utilizes a combination of state-of-the-art imaging, computer-based planning and treatment delivery technologies to deliver optimal radiotherapy. 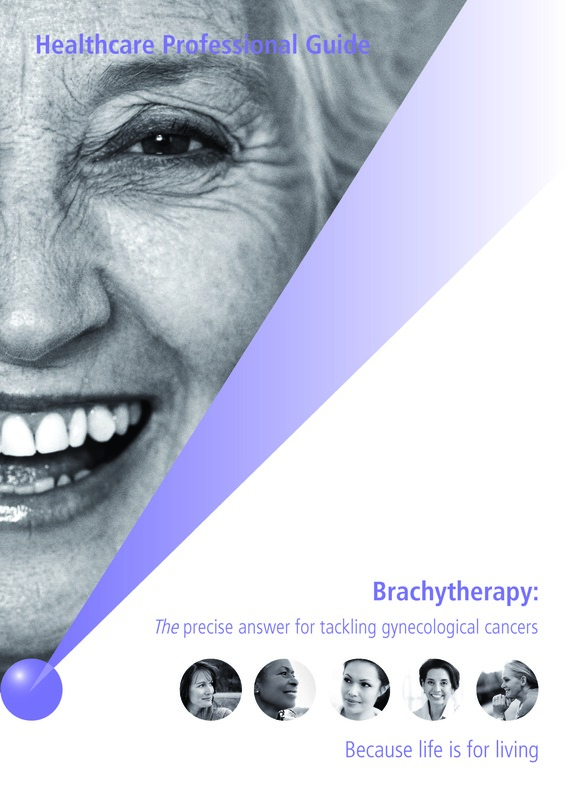 Which cancers can be treated with brachytherapy? Brachytherapy is at the forefront of cancer treatment and has demonstrated excellent patient outcomes. It is most commonly used in the treatment of cervical, prostate, breast and skin cancers, but is increasingly being used for cancers of many other body sites. World Health Organization. Available at: http://www.who.int/mediacentre/factsheets/fs297/en/index.html. Accessed 30 December 2009. Gerbaulet A, Ash D, Meertens H. 1;3–21 In: The GEC ESTRO Handbook of Brachytherapy. Gerbaulet A, Pötter R, Mazeron J-J, Meertens H and van Limbergen E (Eds). Leuven, Belgium, ACCO. 2005. Nag S. Technol Cancer Res Treat 2004;3(3):269–87. Frank S, Pisters L, Davis J, et al. J Urol 2007;177(6):2151–56. Ferrer M, Suarez JF, Guedea F, et al. Int J Radiat Oncol Biol Phys 2008;72(2):421–32. BMJ Group (June 2009). 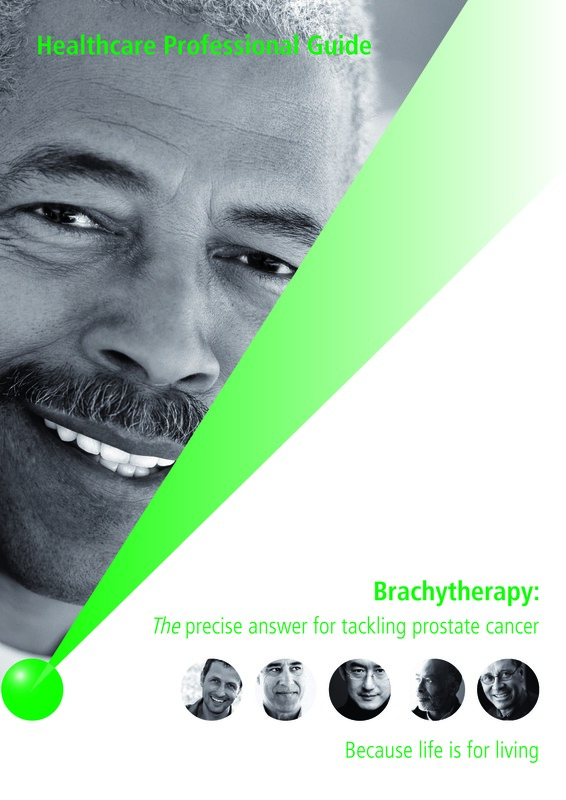 Available at: http://www.guardian.co.uk/lifeandstyle/besttreatments/prostate-cancer-treatmentsinternal-radiotherapy-brachytherapy. Accessed 30 December 2009. Kelley JR et al. 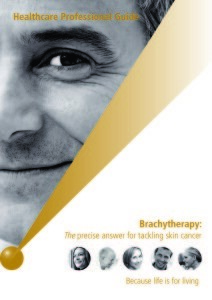 In Devlin PM (Ed), Brachytherapy: applications and techniques. Philadelphia, PA, LWW. 2007.